Get ready y'all it is almost Father's Day! Try one of these Father's Day gifts in a jar this year for a gift that dad will never forget. 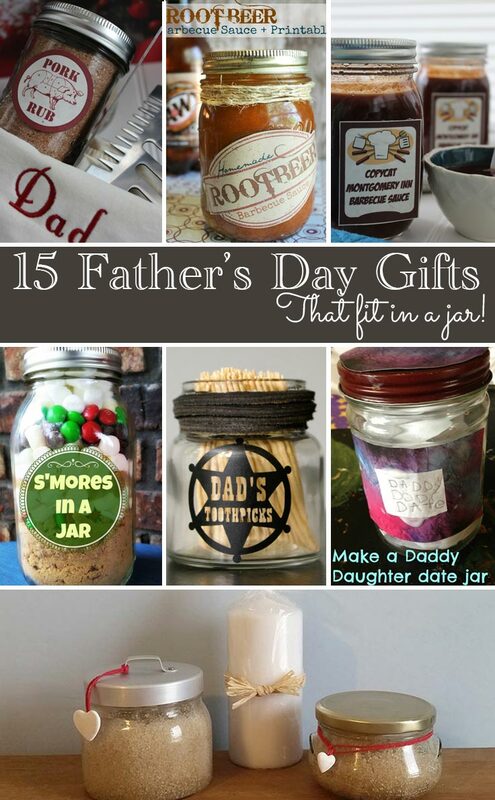 If you love jars like we do, these gift ideas will be the perfect solution for Father's Day. Father’s Day Projects - Dad You're T-Riffic! Father's Day Gift Jar: "Dad's Stache" Free Printable!